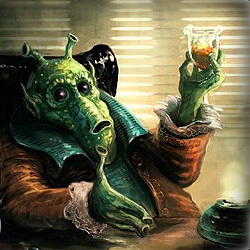 I am Greeny the Rodian, very green. Hello there, Greeny! Welcome to the School of Cake! 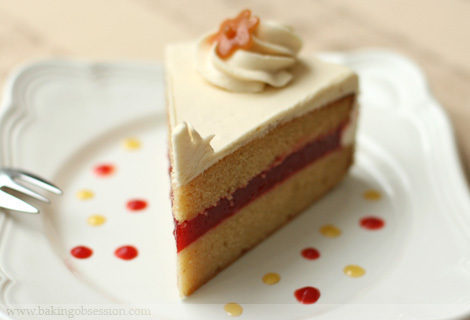 In order to surf our forum, we require all visitors to help us reduce our cake surplus...here's a slice! Upon completion of this task, feel free to surf around our little asylu--I mean, home--and don't talk to the men in white suits. What? You mean we have another rodian around here? ?